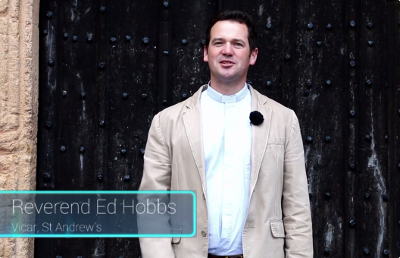 Recently we were in the privileged position to be able to produce a new video about our church, showing various areas of church life and explaining some of the many groups that we run. You can find the video on the “About Us” page, or you can click here. Please do have a look and let us know what you think.